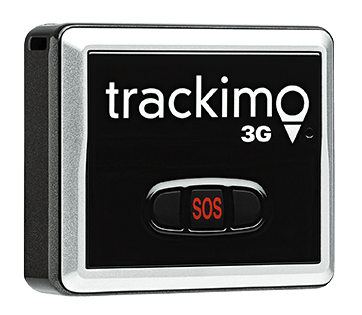 Trackimo values intellectual property and follows a policy to address infringement claims in accordance with the Digital Millennium Copyright Act (DMCA). DMCA provides copyright owners a process in notifying online service providers regarding copyright infringement. If you have concerns on the materials and contents available in Trackimo.com that violate your copyright, please provide us a valid and complete DMCA notice for proper actions. Under the terms of DMCA, Trackimo will respond to notices in legal circumstances and avail the protection under the Act. Trackimo.com will take out the infringed material and take plausible steps to contact the user who use your property. We believe that the use of some photos and logos on this web site constitutes to ‘fair use’ as stated in the copyright law. Some of the images found in the web site may be screenshots of a photo of an organization protected by copyright possibly owned by a company of an entity that produced it. Trackimo claims no credit for the images posted on this site unless otherwise noted. The use of the limited images of web resolution screenshots plainly for identification and visual association qualifies for fair use under International Copyright Laws. The images or logo is to assist the reader determine the organization so they might reach the web site associated with the organization by clicking on it to better convey the message. 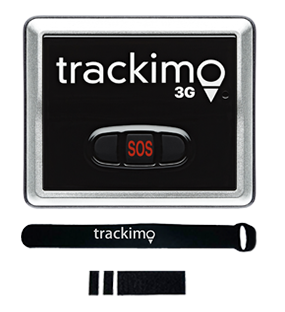 The use of images in the web site does not signify endorsement of the organization by Trackimo. They are not directed toward commercial advantage of private monetary compensation. Any other uses of the images might be considered copyright infringement. The views and opinions expressed in the media, articles or comments on this site are solely those of the authors and do not necessarily represent the view and opinions of the management. 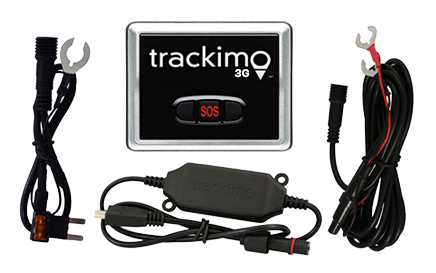 Trackimo does not warrant the accuracy, timeliness and completeness of the information in the web site. The editorial staff of Trackimo oversees and governs the site based on our editorial policy but should not be liable for all of the information found on this web site. If you wish to use copyrighted materials from this site for the reasons that go beyond the “fair use” policy, you need to obtain permission from the copyright owner. If you have concerns regarding copyright infringements or materials that does not comply with fair use as outlined, please fill up our DMCA Notice Form below and we will immediately take off the material.